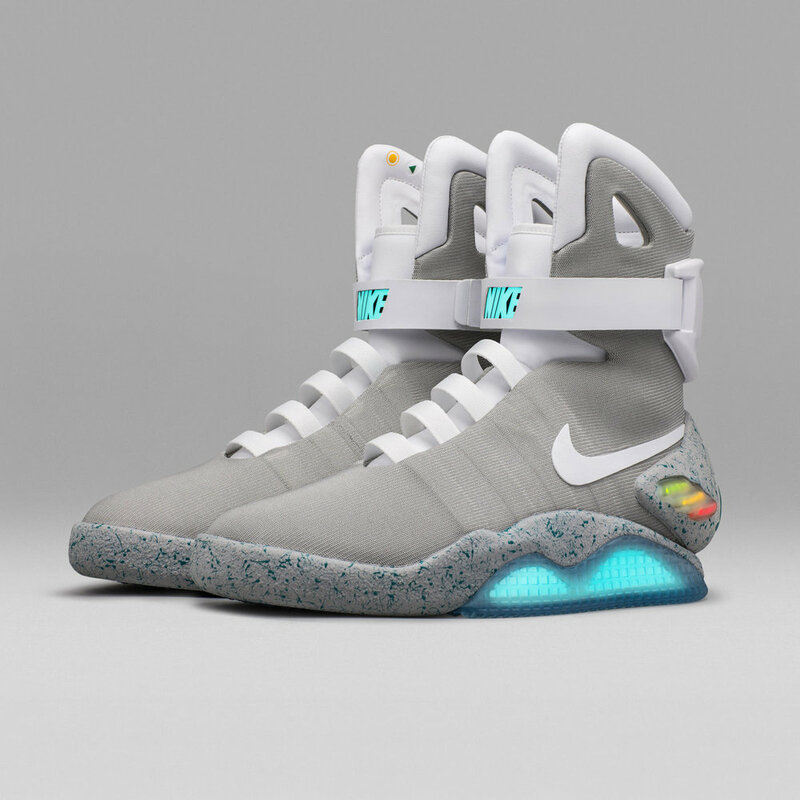 Along with the recent announcement of the Nike HyperAdapt 1.0, Nike is releasing 89 special pairs of the famed Back To The Future self-lacing sneakers (a year after "the future" in the movie). 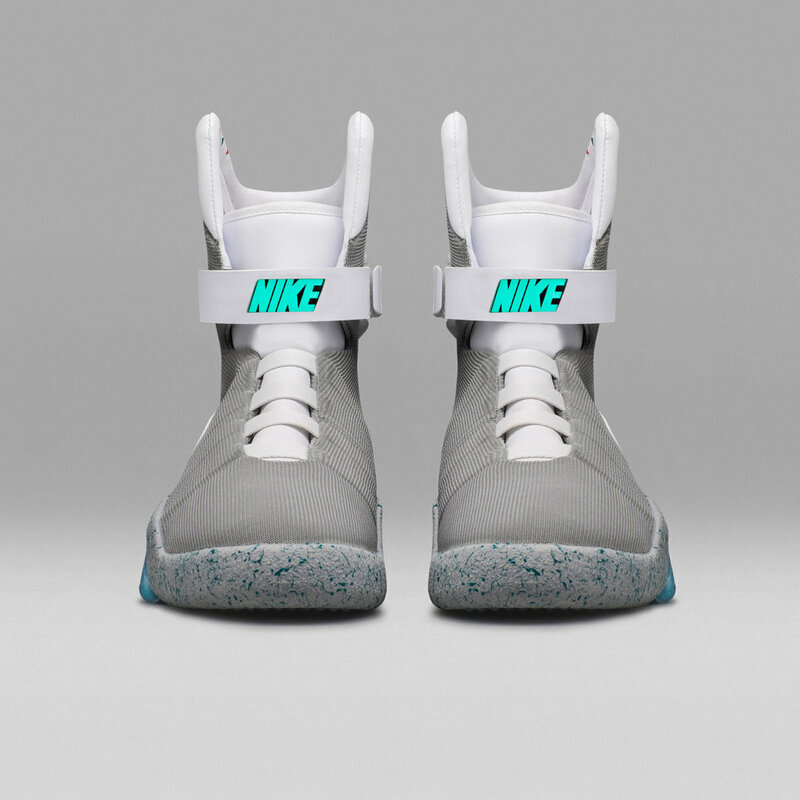 To enter for a chance to win one of these rare 89 pairs, you have to head on over to Nike.com/mag and pay $10 per entry. Each ticket benefits the Michael J. Fox Foundation for Parkinson's research. Here are a few people trying on these battery-powered self-tying shoes. Charging required.